Reykjavik is one of my most favourite cities and it’s a travesty that I have only visited it once. Before visiting Iceland I had no idea what to expect of its capital city. 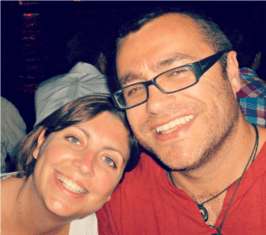 I knew that it had a cool music scene with the likes of Damon Albarn and PJ Harvey recording and performing there but apart from that I hardly knew anything. What I found was a city surrounded by nature. Wherever you walk in Reykjavik, nature is not far away. As most buildings are low-rise you can see the sky without looking up and if you head down to the coast you get scenes like the one above. Reykjavik is a small city so it’s very easy to walk around and discover things. Like the wonderful Harpa concert hall. 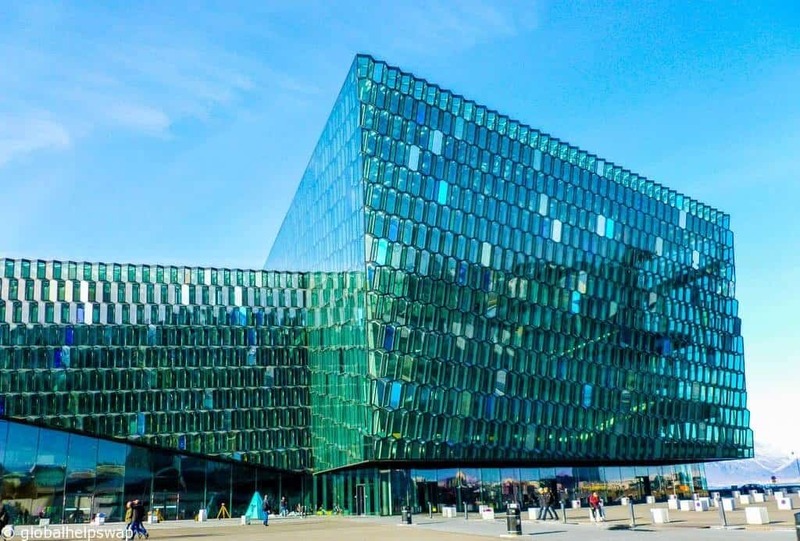 Situated right on the harbour, the Harpa concert hall is a striking building. As the weather changes (and it changes frequently in Iceland!) the exterior of the building starts t0 glisten. The interior is equally as impressive. There are all kinds of concerts held at the Harpa with some being free so keep an eye out for listings. The Blue Lagoon is probably the most famous site in the whole of Iceland. Even though it is not in Reykjavik I have included it because it is between Reykjavik and the airport and is a must visit. The spa is located in a lava field giving you the feeling that you are having a bath on the moon. 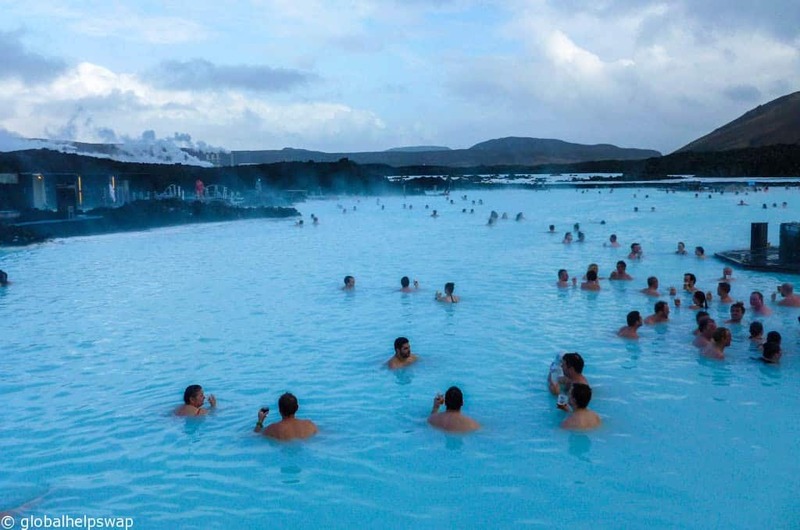 The naturally warm waters are rich in minerals like silica and sulfur and bathing in the Blue Lagoon is reputed to help some people suffering from skin diseases. We spent a relaxing 3 hours here before getting our flight back to London. It was the most relaxed I have been at an airport! 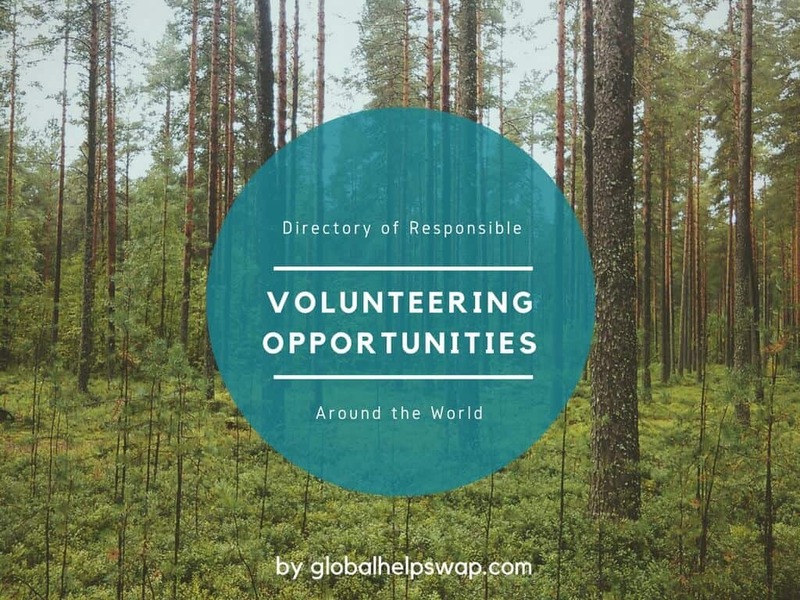 If you are staying in Iceland for a while, why not volunteer while you are there? Check out our Volunteering in Iceland page. TOP RATED: Reykjavik 4you Apartments : This place has a superb rating with travellers loving the location, the service and the cleanliness. MOST BOOKED: Rey Apartments : This is one of the most booked places in Reykjavik with travellers loving the location and the tips the staff give on everything from seeing the Northern Lights to eating in local restaurants. ECO HOTEL: Reykjavik Natura : An eco hotel that also has the creature comforts we come to expect. 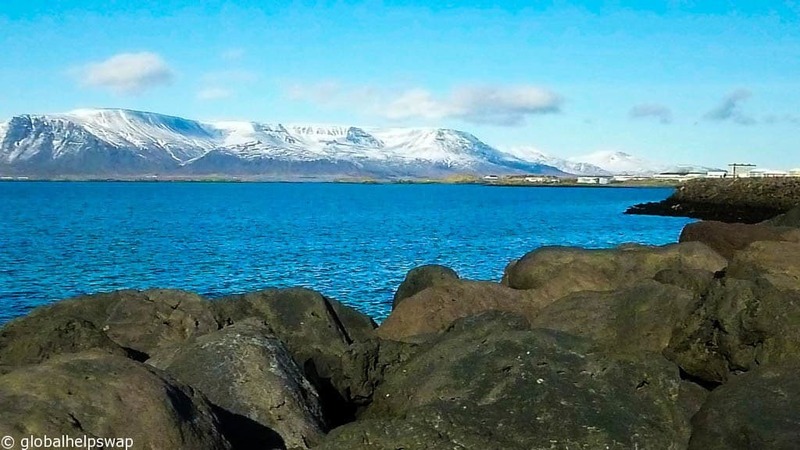 This hotel is trying to minimise water use, uses on local products where it can and educates staff and visitors alike on Icelandic environmental issues.